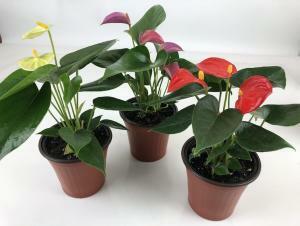 MySensation is available as a full size 4" plant! 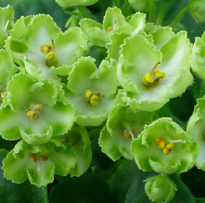 This is the latest cultivar from Optimara lead hybridizer since 2007, Martin Holtkamp. 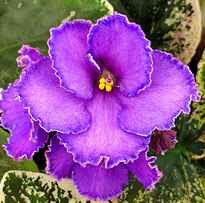 His myViolet series has been a big hit internationally. Expect some exciting surprises in the future from Martin! Received My Sensation and 2 plugs. My sensation is awesome, very beautiful. 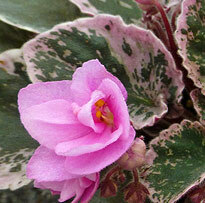 Not a leaf was broken, and plant is in full bloom! Will order again! 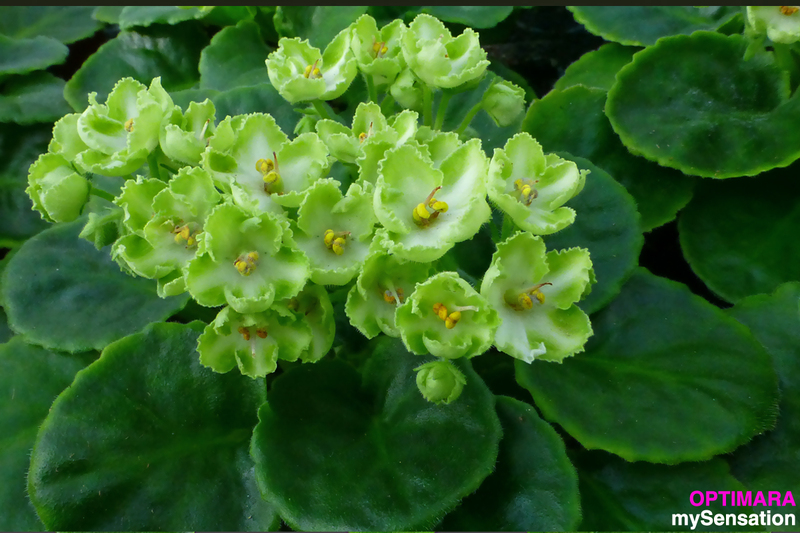 This is a beautiful plant with high green and white blooms. Strong and healthy. 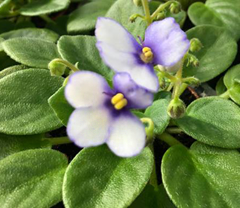 A welcome addition to my violet garden. I bought this plant about a month ago. It arrived with a large mass of blooms. 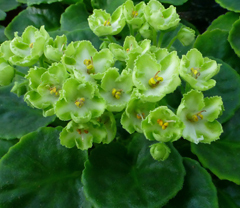 The smallish, single, blooms are very long-lasting. 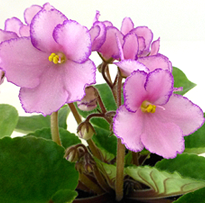 The petals are thicker and not paper-thin. 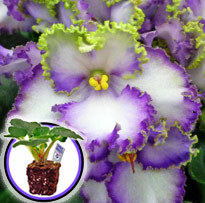 This plant satisfies my desire for a green African Violet bloomer. A very attractive plant for my collection.